◀︎ Help! Pictures I didn't take keep appearing in my camera roll! The iPhone offers a variety of ways to stop incoming calls and texts getting through to you but what if you want to ensure an individual’s incoming call will ALWAYS get through to you, no matter whether you have your phone set to silent, or Do Not Disturb is turned on? Maybe you’re waiting for that callback about a job but are in a meeting, or perhaps you just want to ensure a loved one can always reach you. Here’s how to set that up. First, ensure that individual is in your iPhone’s Contacts app. Add them if they aren’t. Then open their entry in Contacts, and tap Edit. Tap the Ringtone entry in the list. At the top of the screen that appears you’ll find an Emergency Bypass switch. 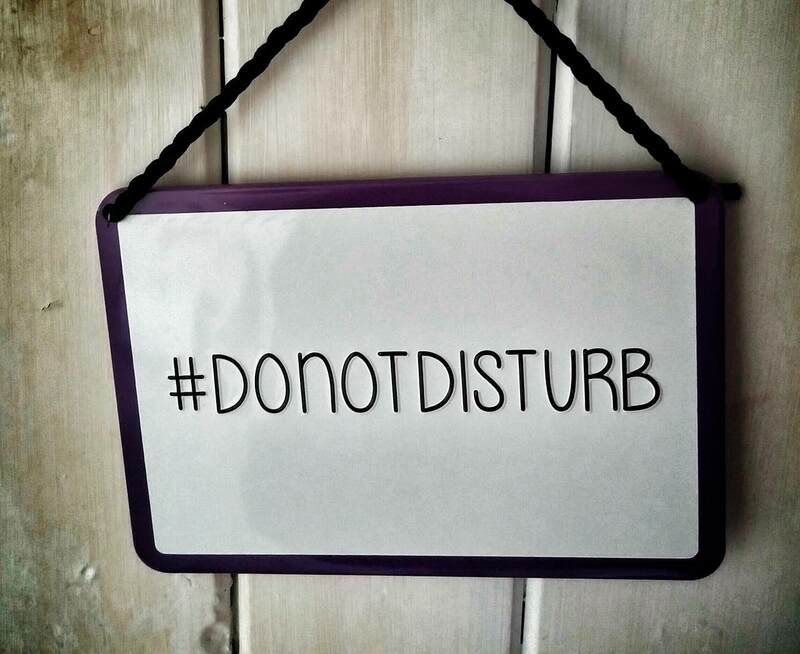 As its name suggests, once turned on this will mean the ringtone for the individual concerned will always sound and the phone will always vibrate – even if you have your phone set to silent and/or even if Do Not Disturb is activated. Once you’ve set this and tapped Done, you can set an individual Emergency Bypass option for the text tone that sounds for that individual too. Note that setting one does not automatically set the other. It’s worth mentioning that Do Not Disturb has its own bypass system, configurable under the Do Not Disturb heading in the Settings app, whereby you can allow through repeated attempts to call you, and also allow through calls from those in your favourites list. The Emergency Bypass setting overrides this in any event.